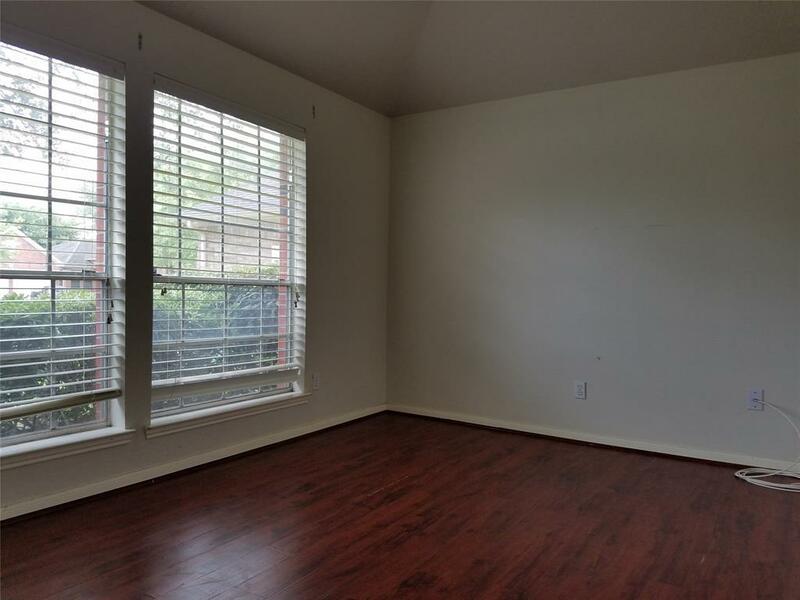 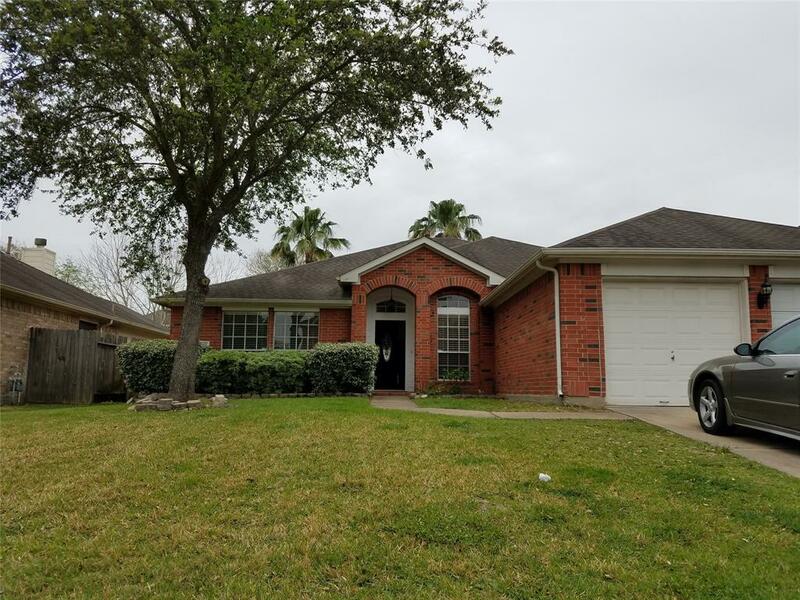 Cozy home with perfect layout and size, zoned to the highly rated Katy ISD. 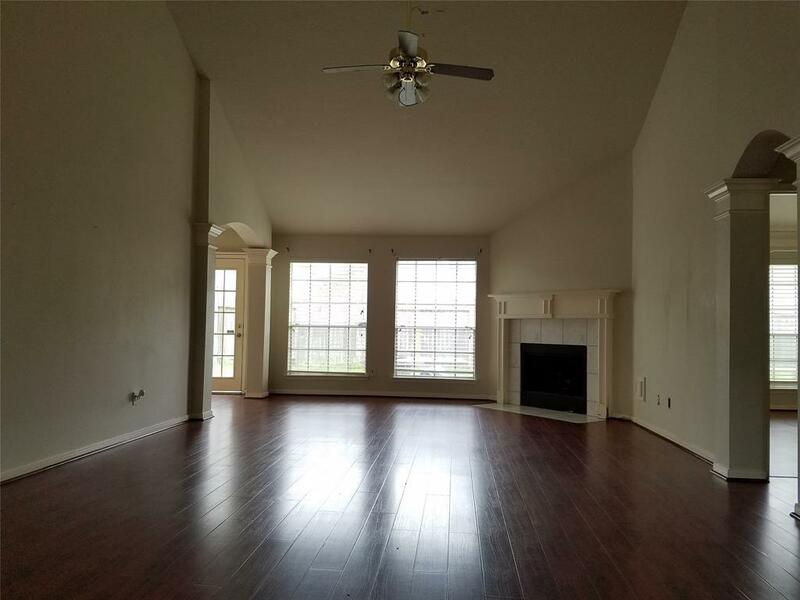 Easy access to I-10, Grand Parkway and Westpark Toll Road. 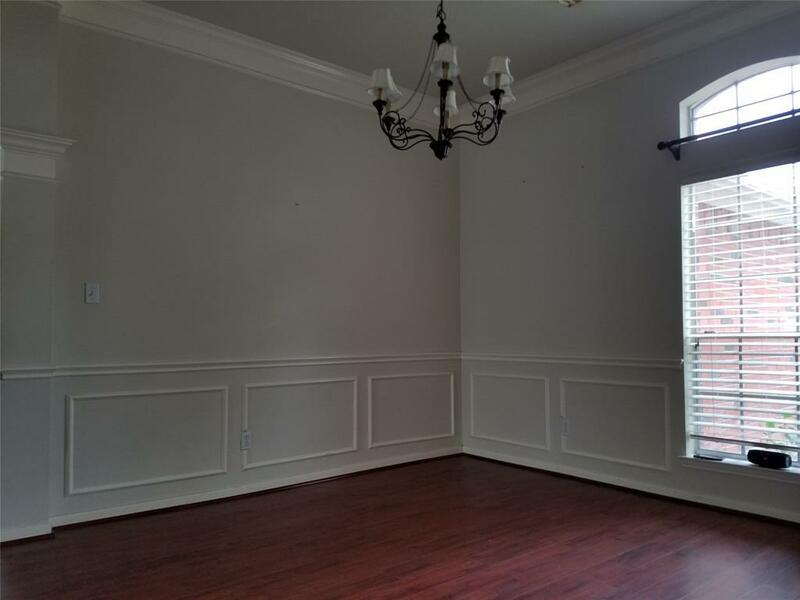 Island kitchen, high ceiling, double vanity in master bath making this a perfect home to raise !